Twenty County Councils, including Clare, have voted on a motion calling on Enda Kenny to review the Cabinet decision of 2012 to build the National Children’s Hospital at St James’s. 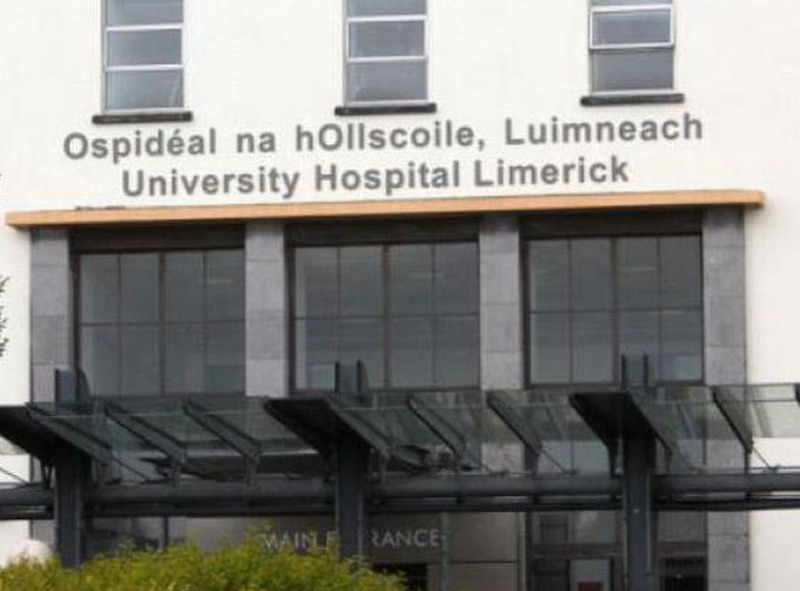 The motion calls instead for it to be tri-located with the Rotunda Maternity hospital and Adult hospital at the 145 acre Connolly campus off the M50/N3 interchange at Blanchardstown. The Connolly for Kids Hospital (C4KH) campaign has announced that 80% of councils have passed the motion, the majority of them unanimously. 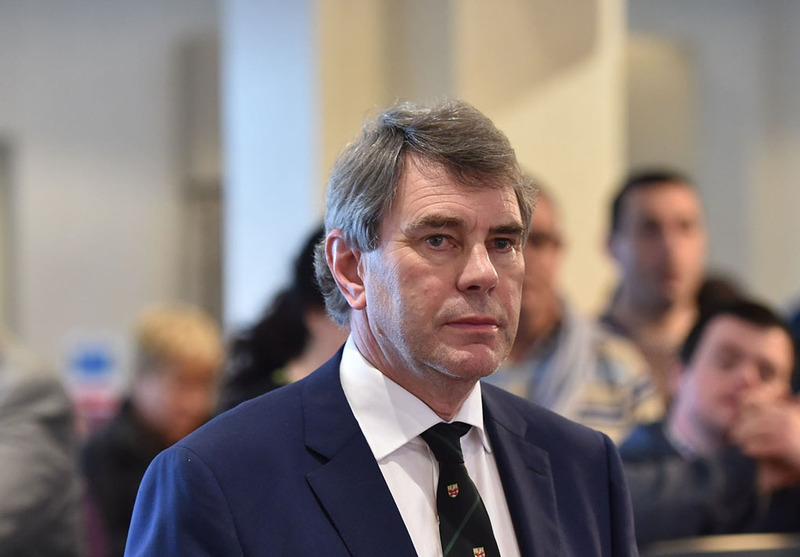 The motion has yet to be tabled by 11 councils while four – Kildare, Cork City, Wexford, Carlow – have failed to pass the motion, three of them by just a single vote. The fifteen councils that voted in favour of Connolly are Clare, Cavan, Donegal, Galway City, Galway County, Kerry, Leitrim, Limerick, Mayo, Meath, Monaghan, Roscommon, Sligo, Waterford and Westmeath, while Cork County Coouncilvoted to review the St James’s decision. “The Miniter for Health, Leo Varadkar, claimed last Thursday on RTE Radio 1 that St James’s was recommended by the Dolphin Group. This is untrue. 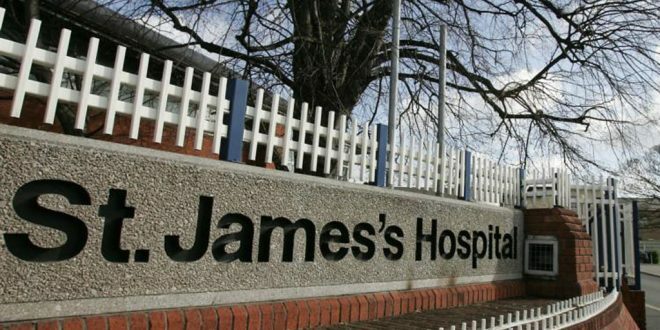 Despite frequent similar claims, St James’s was not recommended or selected by any consultants report, expert group or independent body. It was a political decision made behind closed doors. Prior to making this decision the children and families of this country were not consulted and there was no Dáil debate,” said a spokesperson for C4KH. “An Bord Pleanála is not to blame for the current situation- it did not choose the site. The Government did. There has never been a Dáil debate about choosing the site for the children’s hospital. Now is the time for the new democracy to flex its muscle and speak out and demand that equity and common sense prevail. The government must change its ways. It must listen to the people. Present Connolly to An Bord Pleanála . Even at this stage it is not too late. It will be much cheaper and much faster to build at Connolly. And it will be right for the children of Ireland. None of us knows when our own families may need this hospital. Let’s get it right for those who do,” the spokesman concluded.